Microsoft Skype Room app for Windows 10 is now available at Windows Store. The company announced Skype Room Systems at Microsoft Ignite a few weeks ago. Previously, Skype Room Systems was also known as codenamed Project Rigel. The latest app will boost Business meeting experience with rich HD audio and video to meeting rooms. 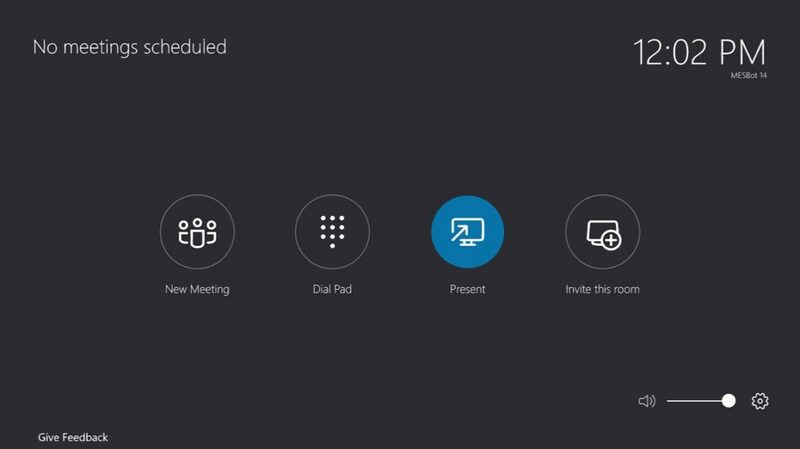 With the new Skype Room Systems, your team can work like you’re all in one place, quickly and easily join meetings, make phone calls, and instantly share content in the room and remotely all from an elegant touch screen console device. Transform your meeting rooms and make any space a Skype meeting place. You can download app from the Windows Store or below link.